Although, Italian food is much appreciated and replicated the world over, it is best experienced in Italy. The fresh, local produce combined with the skills and traditions of authentic Italian chefs, and the expresso, wine and cheese, give the dishes a flavor and aroma that are uniquely found in an exotic Italy. Holidays in Italy gives tourists a plethora of mouth-watering dishes to choose from, including pastas, pizzas, risottos and breads, but some specialties are not to be missed. Each of the following dishes can take its own form depending on which part of Italy it is made in. Nevertheless, no matter what form they take, they are guaranteed to be delicious! The spaghetti alla vongole is an Italian favorite and is made in 2 ways-in bianco, ie, with olive oil, garlic, parsley, and white wine, or in rosso, ie, with tomatoes and fresh basil. The dish features copious amounts of freshly cooked baby clams and is cooked to perfection with its ingredients finely balanced. 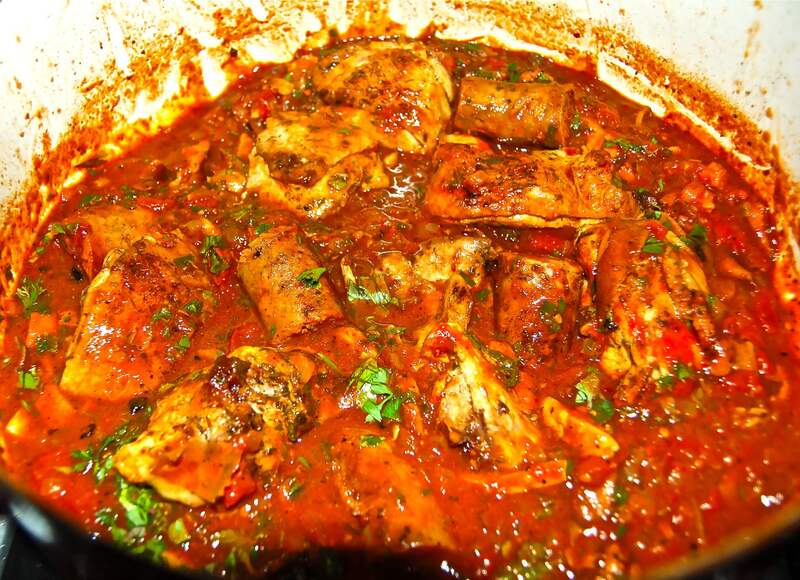 The pollo alla cacciatore is braised chicken cooked with tomatoes, onions, herbs, and red wine. The dish is usually served with rustic bread or pasta. The hour long simmer in the red wine and herbs infuses the meat with an unforgettable aroma and flavor. Stuffed deep fried zucchini flowers are a delicacy found in the summer all over restaurants in exotic Italy. They are served crispy and fresh out the pan and are succulent and cheesy when you bite into them. The Florentine steak is a simple, yet difficult to replicate steak preparation. The meat used for the dish is of a special variety called Chianina beef and requires a specific cut. It is grilled on coal, sometimes with herbs and lemon, and is traditionally served with fagioli, Tuscan white beans. Be not surprised, this dish is black in color, but its flavor surpasses any shortcomings it may incur due to its appearance. The risotto prepared in cuttle fish ink, although may temporarily stain your mouth and teeth black, is a risk worth taking. 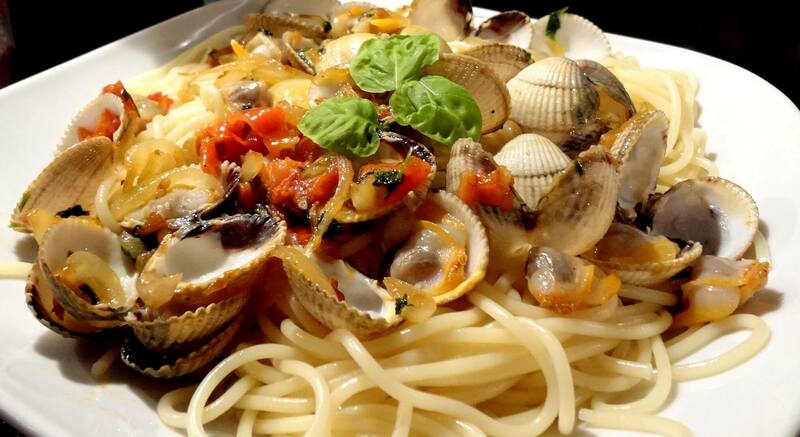 Holidays in Italy gives tourists a plethora of mouth-watering dishes to choose. Plan your exotic Italy trip now!